Telegraph Travel announced the list of the best hotels in the Mediterranean. Among them, not unexpectedly, is one ‘our’ hotel – hotel Mlini in Dubrovnik. According to them (and we agreed!) 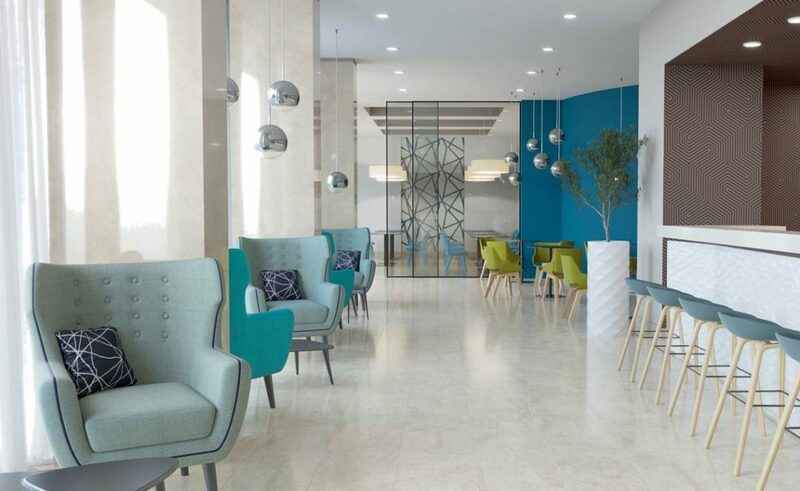 hotel Mlini is a place which beauty can be measured with the beauties of the hotels in Majorca, Greece, Sardinia, Greece, Turkey and the French Riviera. It is the perfect place for singles, families, business people or everyone who are looking for relaxation. And that is why hotel Mlini was rated 8 out of 10… Yey! Find out below read what they said about him. ‘Ideal for couples wanting to combine sightseeing with relaxation, Hotel Mlini sits in Srebreno Bay, 10km from Dubrovnik (served by bus and excursion boat). Nearby, the village of Mlini is made up of old stone cottages and a church, and from here a seafront promenade curves around the bay, leading to a string of small secluded pebble beaches, backed by pine woods and tamarisk trees. Light and airy, with whitewashed walls, contemporary designer furniture and abstract paintings in subtle hues of blue and green. The overall effect is carefree and fun, while the hotel is small enough to make each guest feel special. The staff are friendly and professional, and happy to share advice about things to do and see in the area. In front of the hotel, there’s a pebble beach with sunbeds and umbrellas. Guests are also welcome to use facilities at the neighbouring three-star Hotel Astarea – an outdoor and indoor pool, a spa offering beauty treatments, sauna and gym.